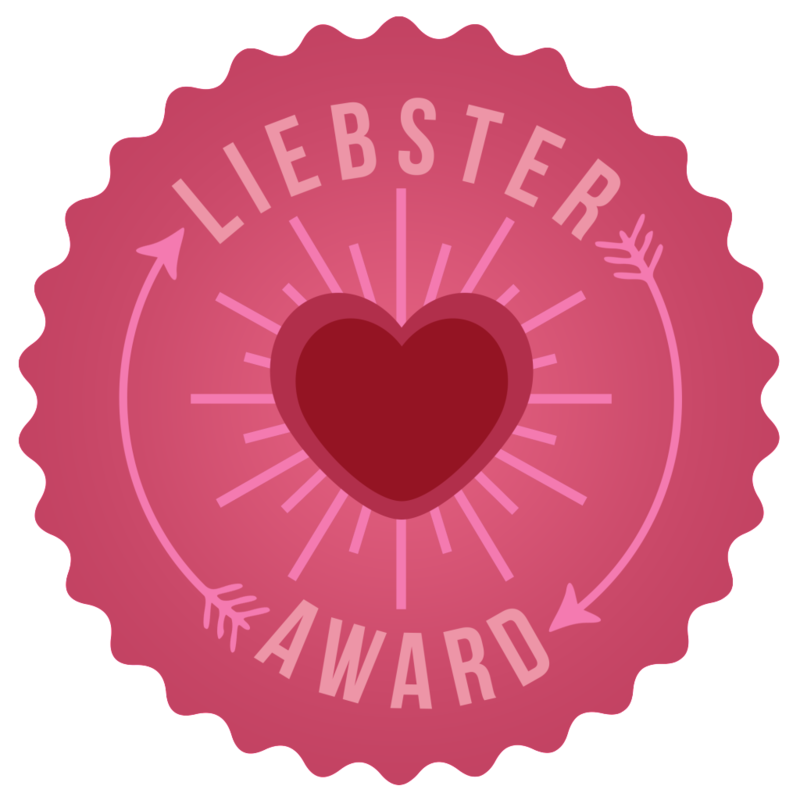 So the lovely Chloe from I See Chloe (link to her blog here) nominated me for a Liebster Award, so I'm extremely chuffed as it is my third nomination overall! First off I'm going to answer Chloe's questions, then I'm going to pose 10 questions myself for bloggers I nominate to answer. I think this award is a great opportunity to learn more about us bloggers but also to enhance that real 'community feel' that I think you get as a blogger. 1. Do you still see yourself blogging in a year's time? I really really do. I'll (hopefully) have graduated and started working full time, and so I would love to continue blogging through such an important transition in my life. I actually think I'll have a lot more time to blog as well, and a lot more things to blog about! At the moment I'm a poor student with a huge workload, so I just don't get to do as many of the things that I would like, that I would love to blog about. 2. What made you choose your blog theme? E.g. 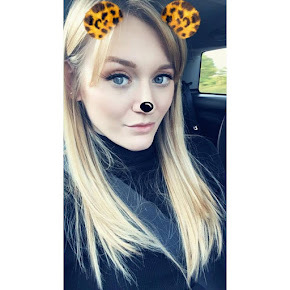 beauty/lifestyle I chose to write a lifestyle blog because the original aim was to keep my family and friends all over the globe up to date with what I was doing, and so I could record everything for me to look back on and reflect upon. I've eventually moved into beauty as well now I guess, purely because I am addicted to make up and spend so much of my money on it! So I feel I might as well as share what I've learnt from products to help others. 3. Do you have an embarrassing story about your younger self? If so, what is it? I think the most embarrassing thing about me in general is that I was always bloody naked as a toddler! On the beach and around the house, you just couldn't get clothes on me for the life of me it seems! I just think I was a bit of a free spirit haha. 4. Are you more of a morning person or a night owl? ABSOLUTELY a night owl. I struggle to get to sleep any earlier than 1am and every morning I feel like someone is standing on my head, and really struggle to get out of bed. 5. If you could change one thing about the world, what would it be? This is an idealistic question, so I'm going to give it an idealistic answer - I wish people didn't die. I know there are bad sides of this, because evil people would just live forever and conflicts would be so much more difficult, but I just think death and loss is the absolute worst thing in my life. I don't think you are ever ready for it, even though we all know it's a part of life. Death is the thing I'm most scared of in this world - not just my own, but everyone I love around me. 6. What is your favourite thing to see on a blog? Personality in blog posts I think is my favourite thing. Some blogs are sooo good at doing this - I think Louise at Sprinkle of Glitter's is one of my favourites for this reason! 7. Jeans or skirts? Definitely jeans, skinny jeans at that! Everyone always comments on how funny I walk, and I feel conscious that it is more noticeable when I wear skirts! 8. Have you ever dyed your hair? If so, what colour? I've dyed my hair non-stop since I was about 11 now. Originally it was blonde with bits of red in, then I went solid blonde, then brown with blonde streaks, then solid white blonde, and now more of a natural brown with blonde highlights. I'll continue to do it forever because I hate my natural hair colour! 9. Where do you usually find your blog post inspiration? Often random ideas just pop into my head, or when I've done a successful shopping trip or had a really amazing day out I mainly love to blog about those kinds of things. I also get ideas from blogs such as Zoella's, Sprinkle of Glitter's, Faye's Fix and Meg's Boutique because they're some of my favourite blogs. 10. Twitter or Facebook? Definitely Twitter. I've really gone off Facebook in the last year or two, and find that it is now just used to Facebook stalk each other who we don't like, spread gossip, or to show off about the amazing things we have bought or are going to see/do. I'm just as guilty of doing it. I just use it now to stay in touch with friends and family at home. 2. Would you ever appear on a Reality TV show? If so, which one? 3. What is your favourite thing about Christmas? 4. If you had to be a Disney character for a day, who would it be and why? 5. Which three famous people (dead or alive) would you invite to a dinner party? 6. What made you decide to start a blog? 7. What would you say your secret guilty pleasure is? 9. Which celebrity would you say is the 'best dressed' or you get the most fashion inspiration from? 10. What is your favourite perfume/body spray?